Option 13: FFT. Works in Parallel with the 1/1 or 1/3 Octave Analysis. Will be released summer 2019. A new generation of remote control and data acquisition from a sound level meter! Use your smartphone or notepad to connect with your sound level meter. 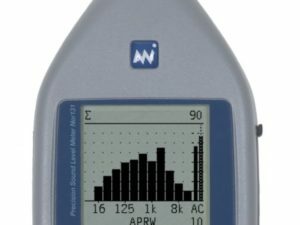 The Nor145’s built-in web server opens up a new world of remote communication and acquisition of data from a sound level meter. 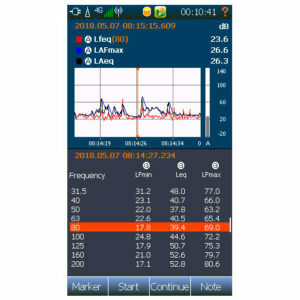 Simply connect to your instrument via LAN, GPRS, or WiFi using a web browser to control, download, or view the measurement in real time. 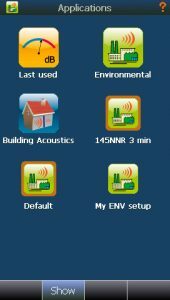 The program covers all applications from downloading files to full control of your analyzer to add markers, start a recording or just check the battery status. 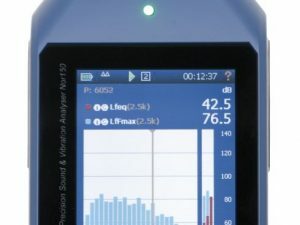 Simultaneous measurement of SPL, Leq, LeqI, LMax, LMin, LE, LEI, LPeak, Ln and Tmax5. Time weighting functions: Fast, Slow, and Impulse (Simultaneous). Spectral weighting functions: A, C, and Z – weighting (Simultaneous). Frequency analysis: 1/1 and 1/3 octave real time filters from 0,1Hz to 20 kHz. Statistical calculations: 8 individual adjustable percentiles from L0,1% to L99,9%, The statistical calculations are performed in real time within each frequency band and for each profile period if period length is set longer than 2 minutes. 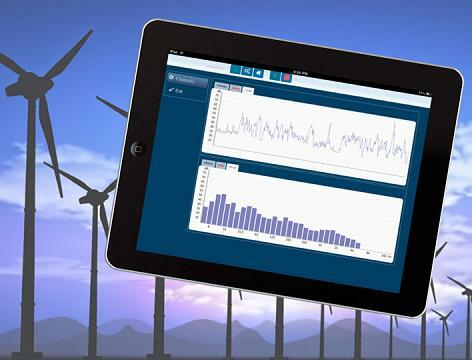 User can select between Fast or Slow time weighting as basis for the statistical calculation. 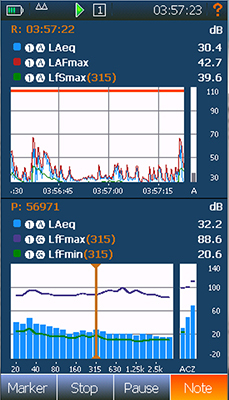 Time profile resolution: 10ms – 24 hours including full frequency spectra. Back erase in Pause mode: 0-20 sec free selectable graphical back erase. 12 and 48 kHz sampling rate / 8 , 8MU, 16 and 24 bits / 5 sec pre-trigger. 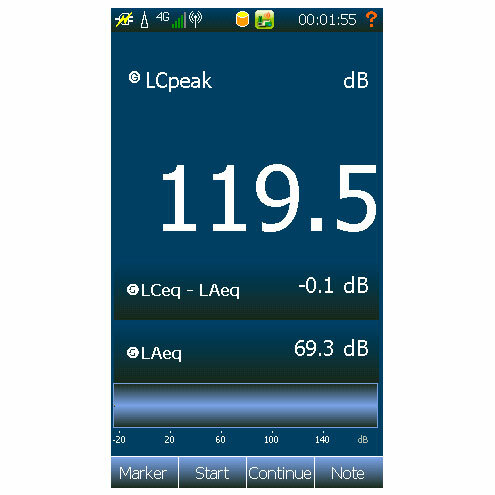 One range covering 120dB without any range adjustments. 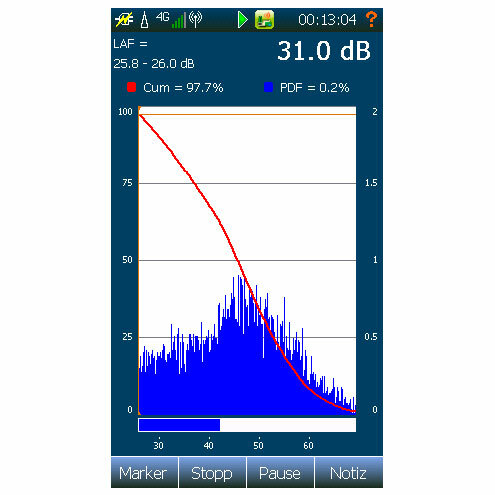 Self noise measured with ½” microphone with a nominal sensitivity of 50mv/Pa: 17dBA. 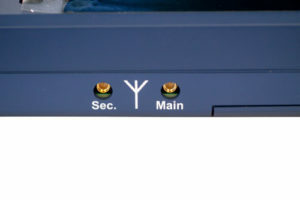 Maximum RMS level 137dBA, Maximum Peak level 140dB PeakC. 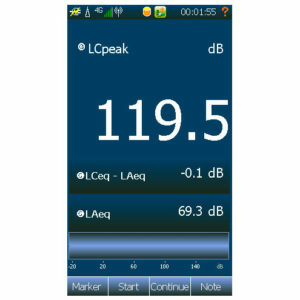 The high SPL mode enables measurements up to 194dB using a suitable 1/4” microphone. 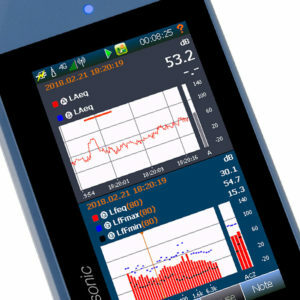 Built in GPS for position and exact time synchronization. 4,3” color display, ¼ VGA with capacitive touch. Scratch-proof display glass with anti-smudge coating. Built in Camera for annotation before, during and after a measurement. Camera can be set up to capture noise event based pictures. Micro SD card: Up to 64 GB, supports XC and HC standard. Data can also be stored on an external USB stick. Microphone input: Supports standard 7 pin lemo preamplifiers including SysCheck, Microphone heating and IEPE. Polarization voltage: 0, 70 and 200V. Preamplifier voltage is +- 15V. 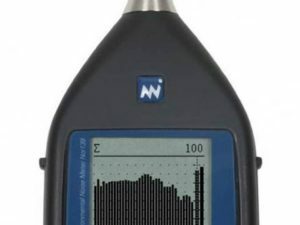 Also suitable for vibration measurements connecting IEPE accelerometers and geophones. Comment microphone: Via 3 pin mini jack. AC out, 100mV full scale on 15 pin I/O socket. 3 pin mini jack headphone socket for replay of voice notes, listen to microphone AC signal or replay of audio recordings. 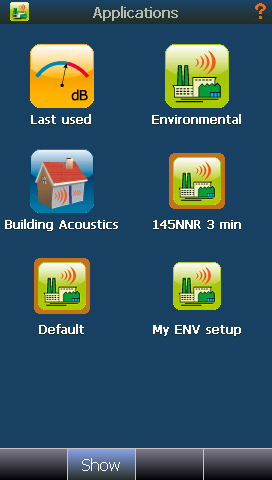 Comment microphone for voice notes is connected to same plug. Signal generator on 15 pin I/O socket with Pink, White, Band-pass filtered, sine, and impulse noise. Rechargeable 7Ah Li-Ion batteries with fuel gauge. Typical battery lifetime: 8 hours. Dimensions (ex. preamplifier and microphone LxWxH): 235 x 82 x 29mm. Weight (including preamplifier and microphone): 535g. 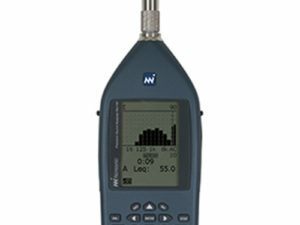 For more information on the Nor145, please contact us or visit Norsonic’s Nor145 product page.